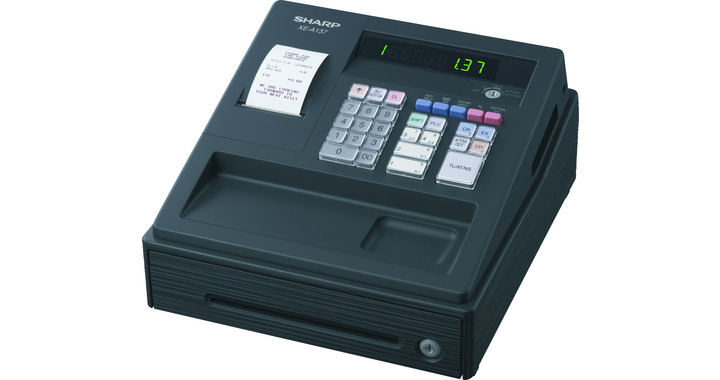 Casio SE-S1 Cash register in various colours. Fast next day delivery via Fedex. This is a budget priced machine which can print your business details. 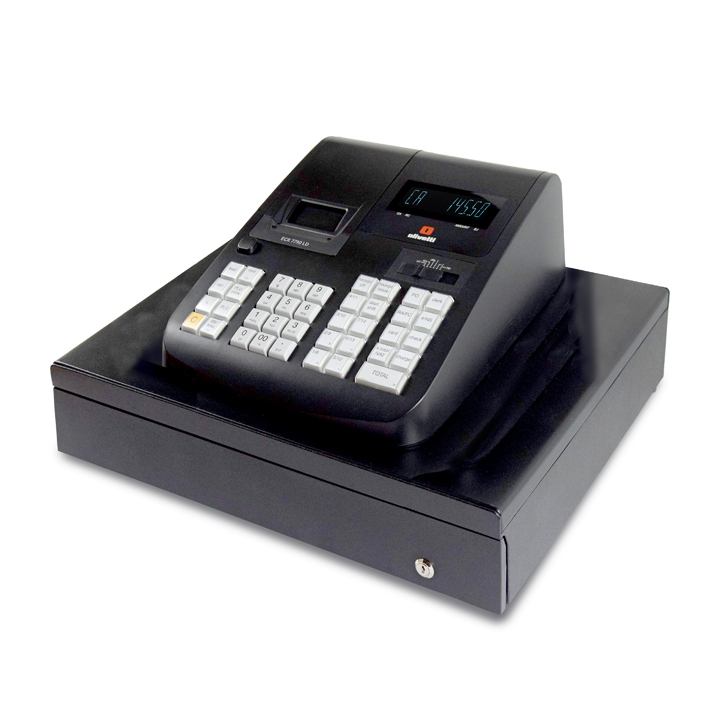 The printer cannot be switched off but you don`t have to give receipts as it has a journal roll facility spool that will gather up the paper for each transaction. Typically this model could be used in any shop or business but as it prints slowly it is not an ideal machine for a busier shop. The logo message can print 5 lines of text with 24 characters per line. you can print your vat number and a website address if its under 24 characters. 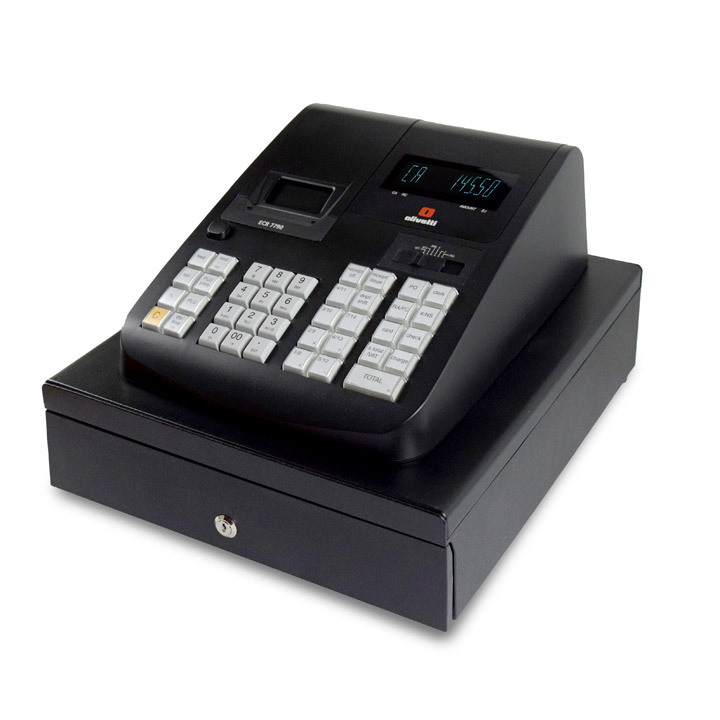 The smaller cash drawer has a small foot print so its good is you haven`t got much space on your counter. This model was released in 2013 by Casio, it is manufactured in Indonesia and sold all over the world. The European model will work in many different languages including English, French, and German. Power rating is 240 volt 50 hertz. The top half of the machine is made of plastic and the bottom half is plastic and steel components. Typical life span is 5 to 10 years in a suitable shop but this can be shortened if used in a busier shop, the machine could last less than the one year warranty if used in busier shops. 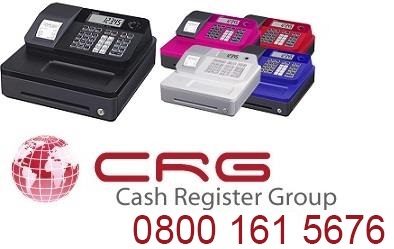 The plastic base can be broken open quite easily if a burglar was to try and open it with a crow bar, if security is essential then be advised to buy a machine with a full steel cash drawer base.